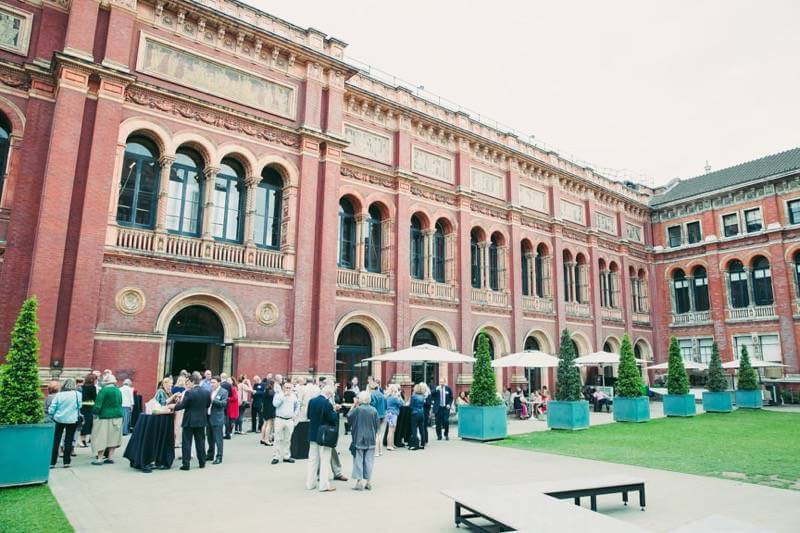 A summer party for a City client, held in The John Madejski Garden of London's Victoria & Albert Museum, with a private view of the sold-out Savage Beauty: Alexander McQueen exhibition. 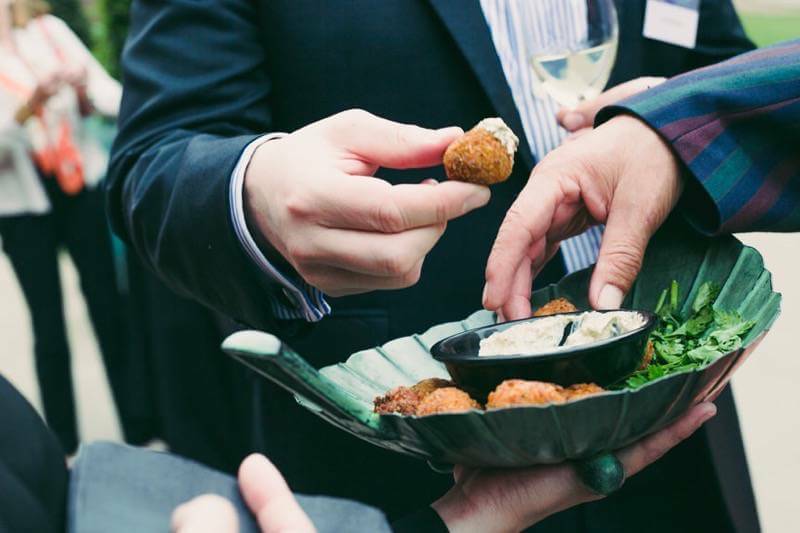 We conceived and created a cocktails and canapés reception for a City client welcoming their private clients to an evening of jazz, drinks and canapés in the sunny Madejski Garden. 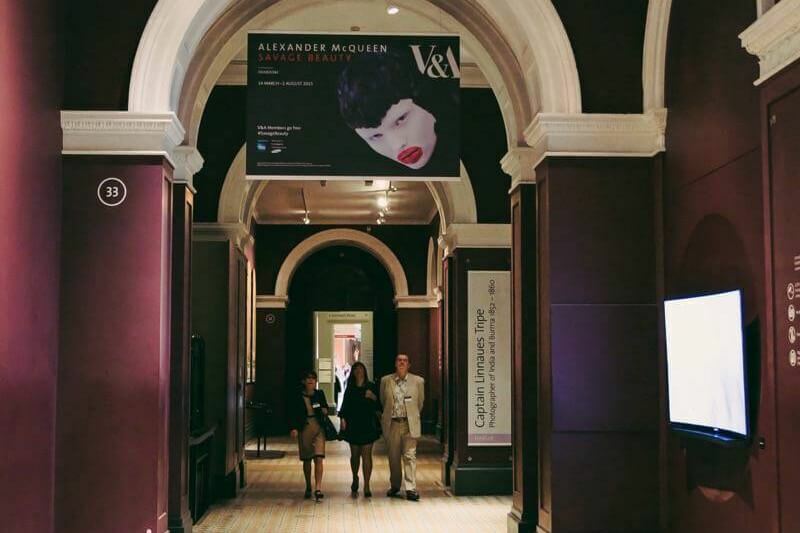 The event included a private views of the Savage Beauty exhibition, with a curator on hand to discuss the work. 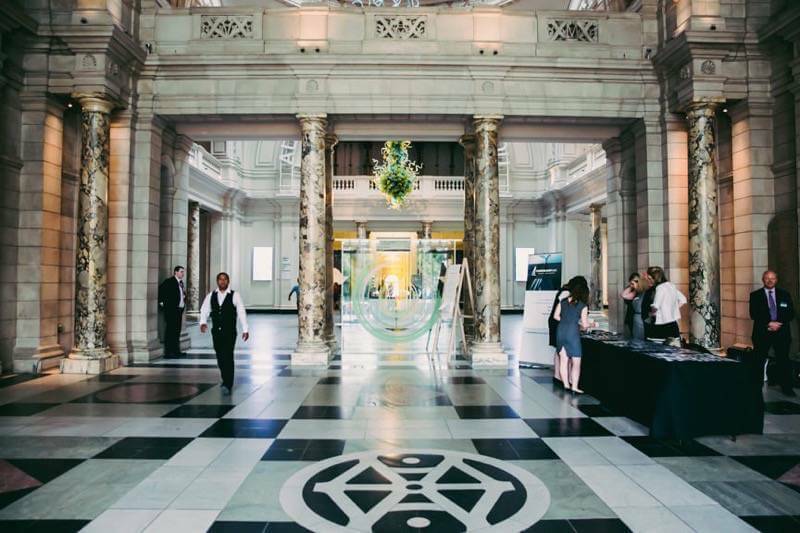 We welcomed nearly 300 guests to the Cromwell Road main entrance of the V&A, with the dome and its impressive Dale Chihuly glass sculpture lightly branded with the client’s ‘Victoria & Albert’ party branding. 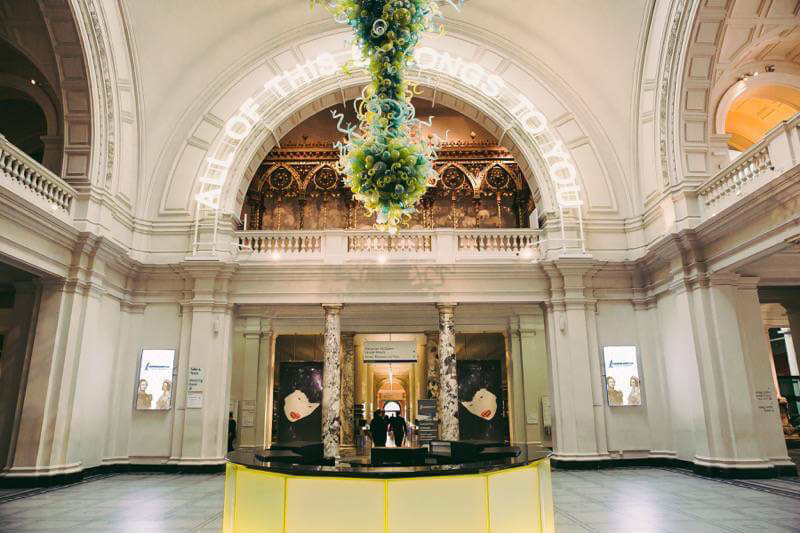 Guests were guided through to the Hintze Sculpture Gallery, where the bar offered them either an Albert’s Gin Sling or a Victoria Sunrise – or a selection of wine and soft drinks. 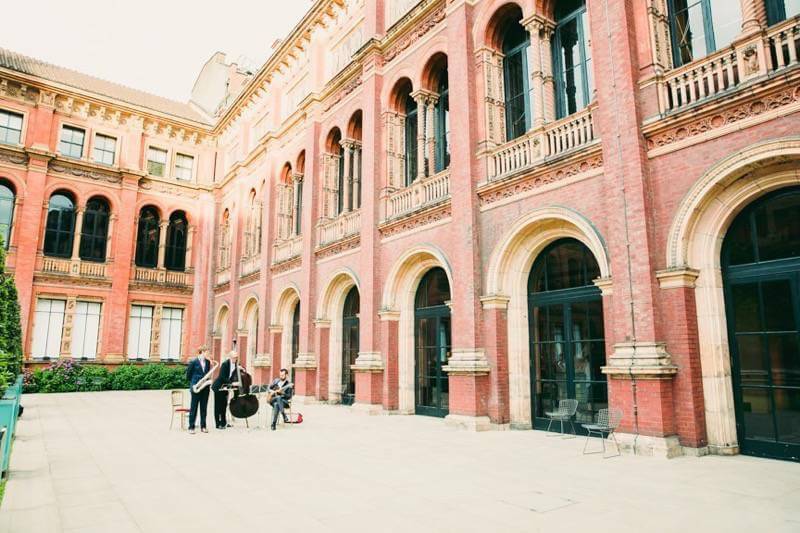 Guests then moved outside to the Madejski Garden, where a jazz trio played in the sunshine. 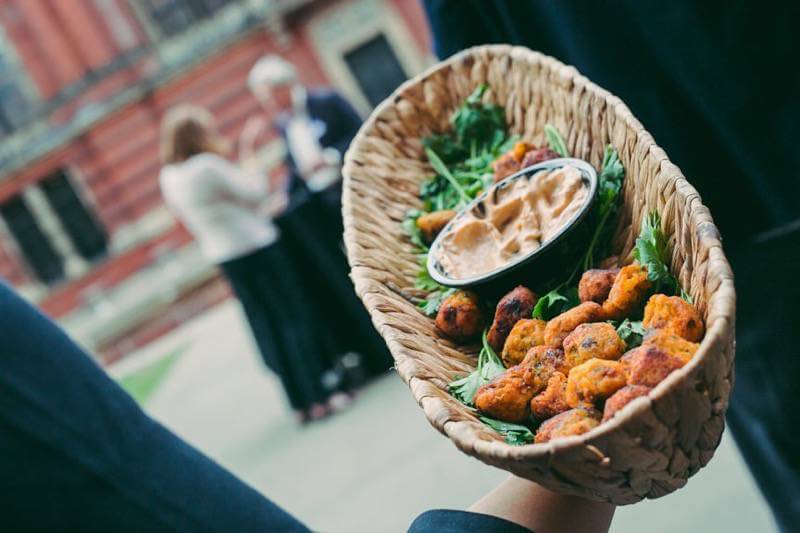 A site-specific installation by Mexican artist Frida Escobedo, to mark the Year of Mexico in the UK, inspired a Mexican-themed menu that included plantain fritters with chipotle mayo, mini avocado tostadas with tomato and black bean salsa, and chimichurri fishcakes. 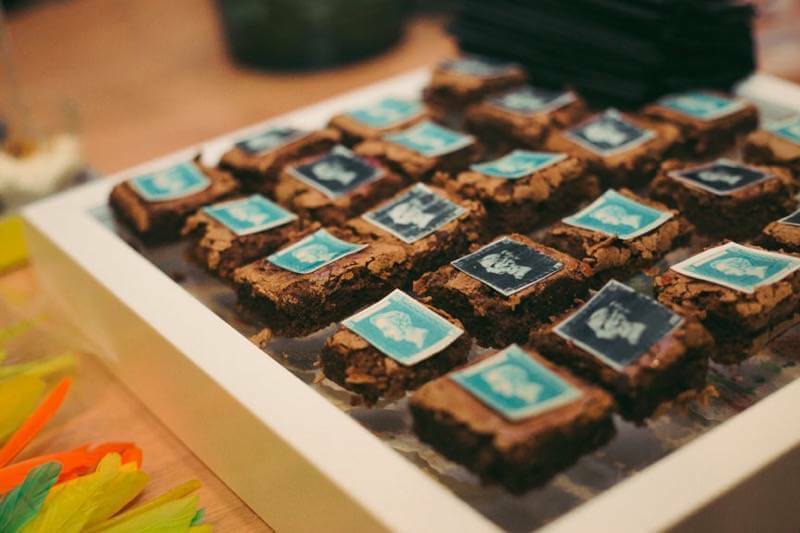 Dessert canapés included chocolate almond brownies with toppers inspired by the famous ‘Penny Black’ postage stamp. 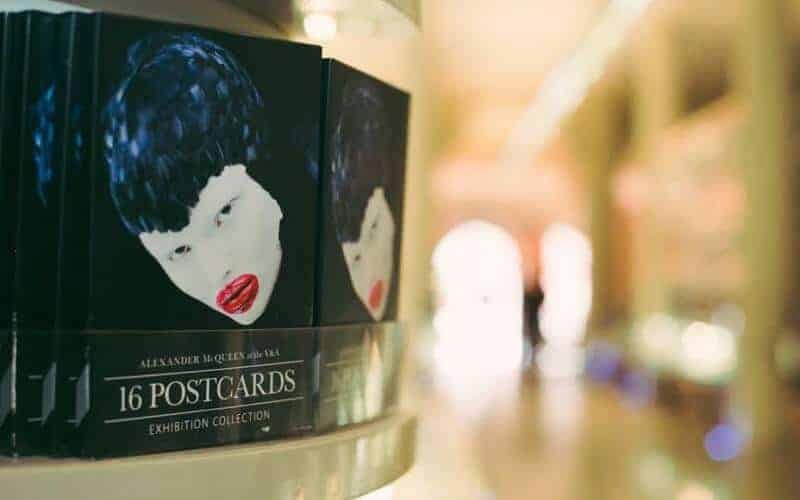 Guests were invited to view the sold-out Alexander McQueen exhibition at their leisure, allowing for a speedy tour and return to the party for those that wished, or a more leisurely, intimate view with ample time to discuss the work with the curator. 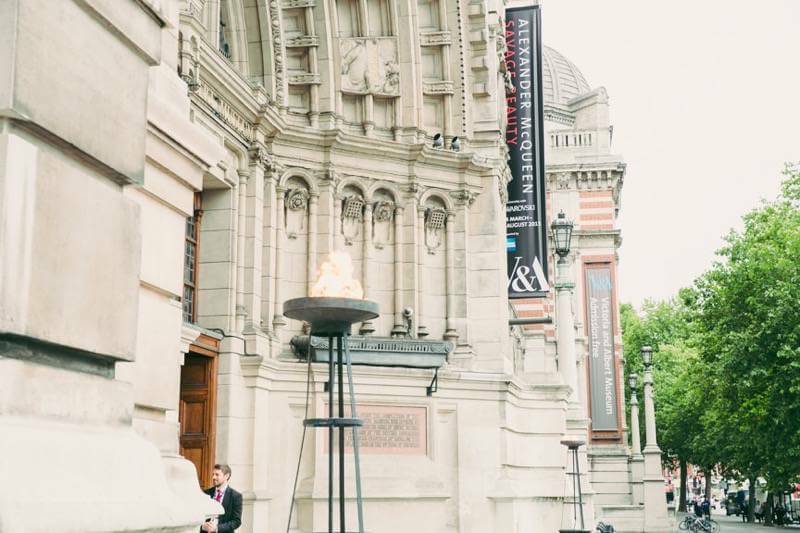 We created the event branding, evoking the history of the V&A, a digital date for the diary and travel directions, selected a prestige venue and worked closely with the venue to bring in a specialist caterer with heritage venue expertise. 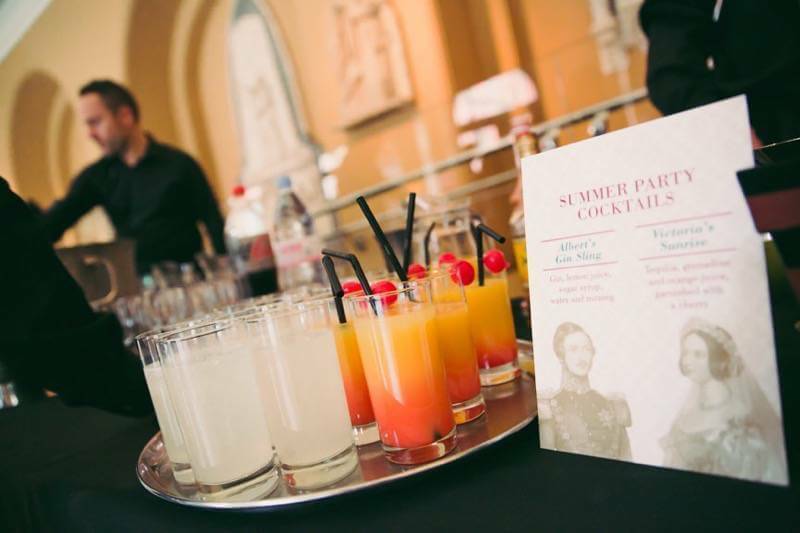 We managed logistics, production, lighting, entertainment, specialist insurance and health and safety, catering and the event on the night. We even organised fantastic weather. 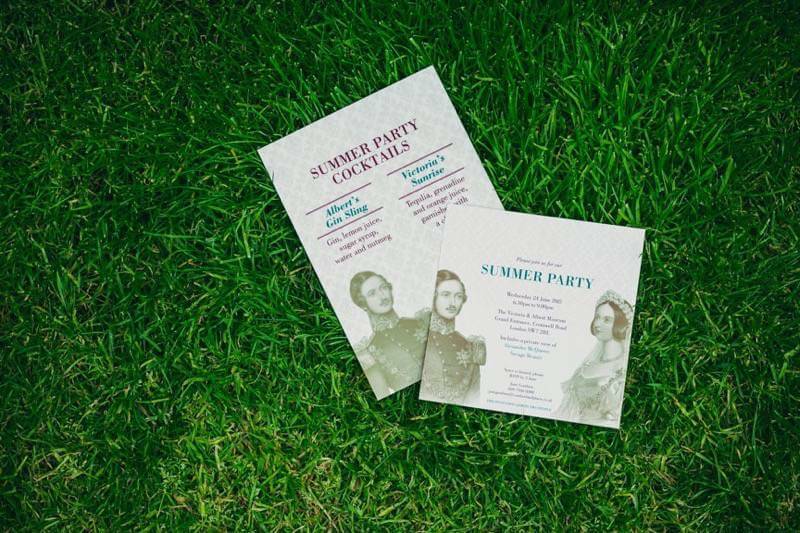 The client received dozens of effusive thank you messages the following day, and felt that the event had communicated their brand values, client care and strong relationships. Words do not do justice to the success of last night's event. 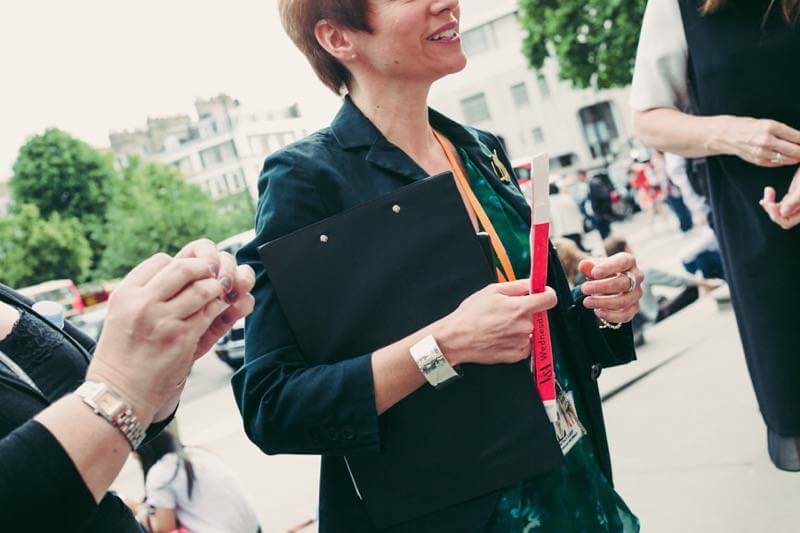 Your thoughtful and creative insight, together with superb organisational and negotiating skills, yet again, created the most wonderful event that perfectly represented what we as a business are all about. We have had so many 'thank you' emails from clients and prospects, but none more apt than the following - with the names removed for confidentiality. 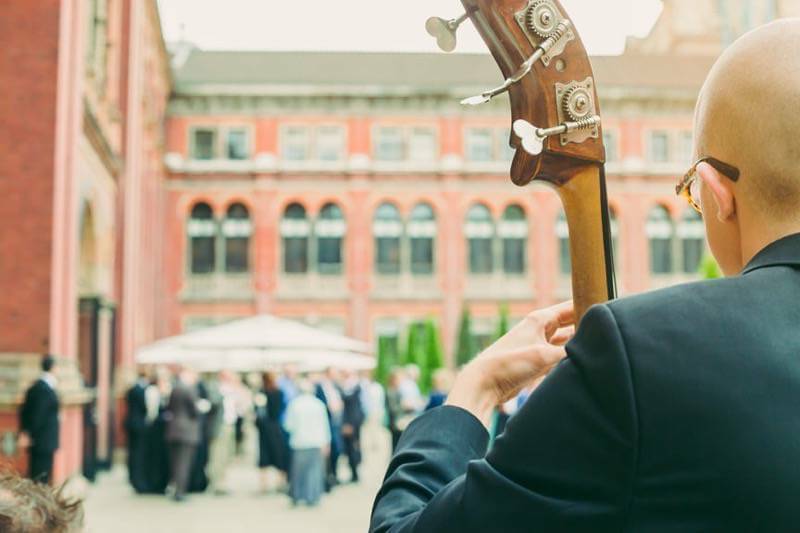 Suffice to say, however, that this is from a Partner of a major city law firm and encapsulates how the event portrayed us. 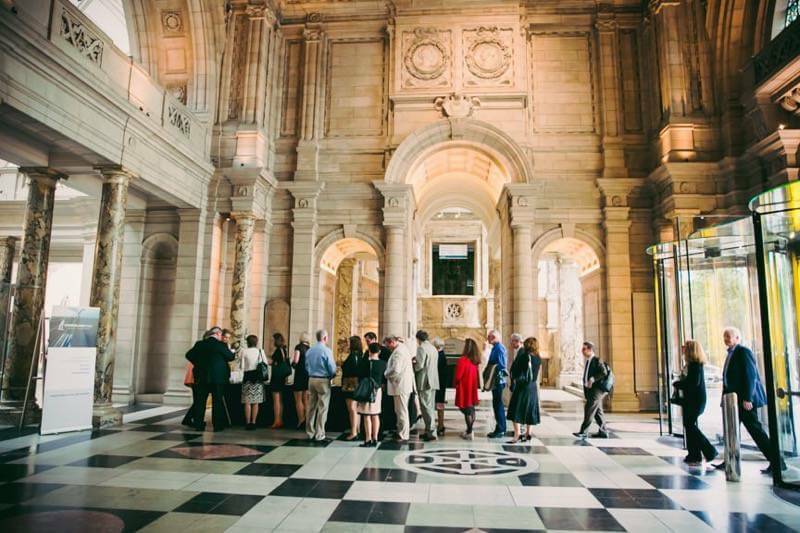 "Your generosity last night was so appreciated by everybody who attended. Thank you for hosting. I spoke to so many I knew and many more who I had never met. You have loyal clients who really value your professionalism. 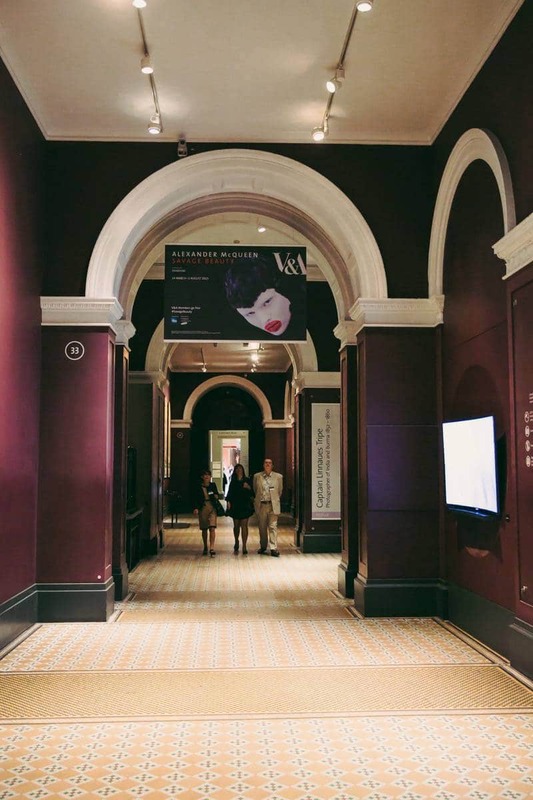 The exhibition was mind-blowing and I am rather reeling from the visual experience! No more talk about doing something together - now is the time for action. I am emailing xxxx (another Partner) today and we will make a proper plan. I really feel as if we share business values which must enhance our respective working worlds." Sasha, well done and thank you.